When you think of Paris, the first image that comes to mind is probably the Eiffel Tower. It is certainly a unique structure. Who built it? How was it built? In 1889 Paris hosted the World’s Fair as part of its celebration of the 100th anniversary of the French revolution. The Eiffel Tower was built as an entrance arch to the fair. The height of the spire made the fair’s location easy to find. The tower was designed by Gustave Eiffel in response to a contest. He also supervised its construction, assisted by architect Stephen Sauvestre and engineers Émile Nouguier and Maurice Koechlin. The actual structural design was created by Maurice Koechlin. The whole structure weighs about 10,000 tons, two thirds of the weight being from the main component–pig iron. The unique open design left little place for construction workers to stand and greatly increased the risks to construction workers. However only one man died during construction, a remarkable feat for this type of structure. The tower was originally supposed to be torn down after 20 years, and replaced with a more permanent building. However even though many Parisians originally hated it with a vehemence that was unmatched since their hatred for any other work of art until Stravinsky premiered Rite of Spring in 1913, it became such an integral part of the city’s identity that the plans were scrapped and it was allowed to stand. The tower has always been popular with non-Parisians. Today it attracts millions of visitors each year and is the number one most visited building in the world requiring paid admission. In 1980 the mayor of Montreal tried to have the tower temporarily moved there to promote the World’s Fair there. 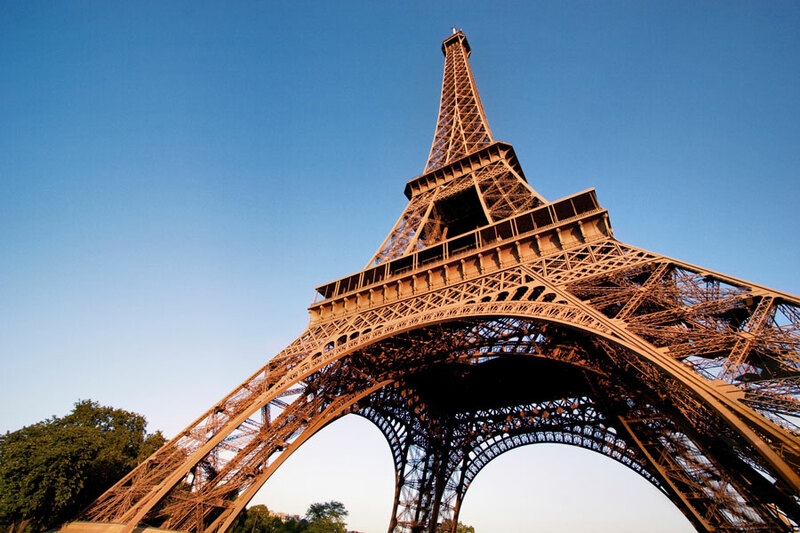 Although the French government allegedly agreed to the request, the tower operator stopped it, because of their doubts that they could obtain the permits necessary to restore it to its original location.